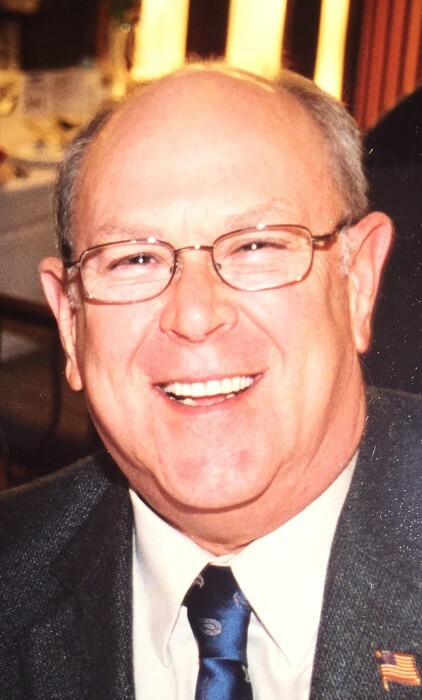 Richard L. Lane, age 75, of Yardley, PA, passed away peacefully on Friday, Feb. 1, 2019 at his home. Born in Trenton, he was a lifelong Morrisville/Yardley resident. Prior to his retirement, Mr. Lane had been employed as a paper cutter with Delaware Valley Bindery for over 40 years. He was a member of the Morrisville Presbyterian Church, and loved to ride his motorcycle. Son of the late Lawrence and Alice (Leary) Lane, he is survived by his wife Nancy (Tyndale) Lane, his son Richard Lane of Yardley, a daughter and son-in-law Sharon and Edward Marshall of Morrisville, three grandchildren Zachary, Kyle and Andrew Marshall, and his special friend, his dog Ginger. Relatives and friends are invited to attend his funeral service at 11 AM on Wednesday, February 6, 2019 at the J. Allen Hooper Funeral Chapel, 41 W. Trenton Ave., Morrisville, PA. His interment will be held privately. Friends may call Wednesday morning from 10-11 AM at the funeral chapel.